Members of the Crypto-ML Trader membership will see all open trade positions have now been closed. 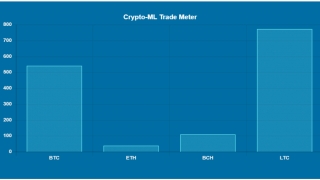 This post will give some insight into how Crypto-ML trades are performing and what may be ahead. 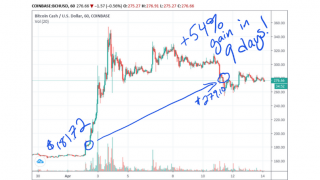 The Bitcoin Cash trade gave an exceptional 19.21% gain on an 11-day trade. This punctuates a phenomenal set of 2019 results, which can be seen in detail on the Trade History page. We are clearly seeing the power of machine learning at work as well as the results of the 2.0 models that were released at the start of the year. Interestingly, the Bitcoin Short model has not yet issued a trade for 2019. Trade Alert status as of this writing–all closed. 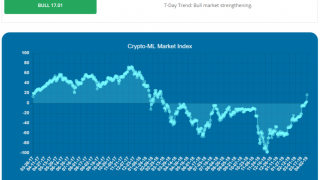 We continue to see the Market Index increment toward positive territory, potentially ending the this extensive Crypto Bear Market. Snapshot of the Market Index as of this writing. 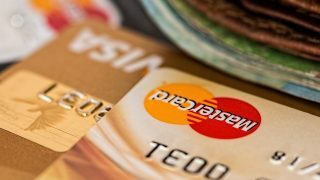 Bear market ending soon? As we approach this critical point, we expect to see increased volatility and certainly a fair share of ups and downs. 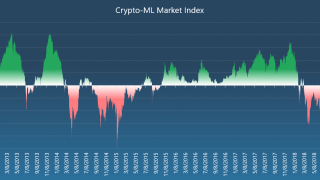 Given the sideways action in the market, it appears the Crypto-ML models have decided to capture profit and await the next swing. 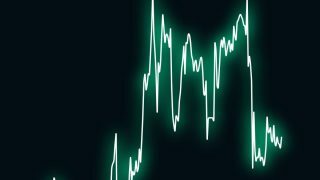 Are you getting Crypto-ML Trade Alerts? If you’re not yet signed up with a Crypto-ML Trader Account, you can get started with a free 30-day trial right here.